In essence Harmony is best described as the supreme potential of balance. The purpose of Karma is to attain Harmony. For this reason the law of Harmony actually supersedes the fundamental law of Karma. In its most physical form Harmony can be expressed when you throw a stone into a pond. With this action the Harmony of the pond is disturbed. The cause and the effect are physically shown by the ripples that flow outwards and back, until the Harmony is restored. In life, similarly ones disharmonious Karmic actions flow out into the Universe and return back to the sender lifetime after lifetime, until eventually the Harmony is restored. Therefore, as we experience life in synergy with the entire Universe, we are experiencing the Karmic ripples which will eventually result in Harmony. Once a human has evolved enough into living an entire lifetime in Harmony they set free from the wheel in incarnation. Always seek Harmony in your life. 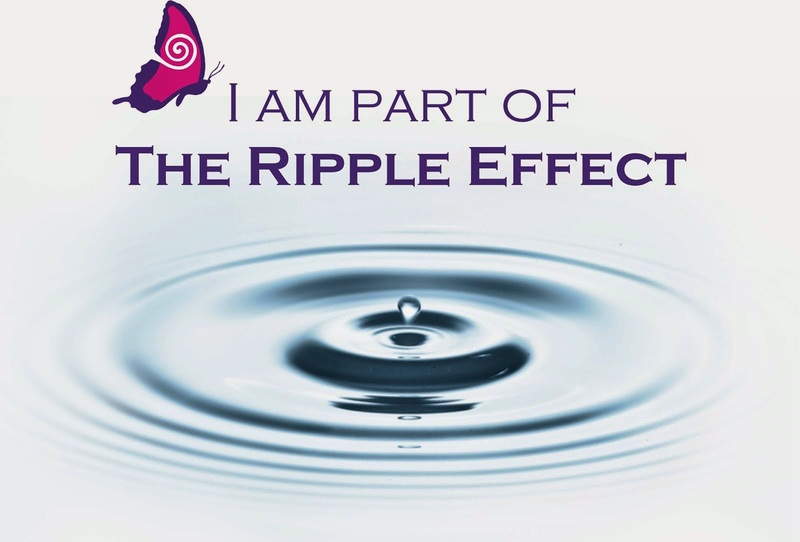 Beware of causing too many ripples, as they will come back to haunt you!